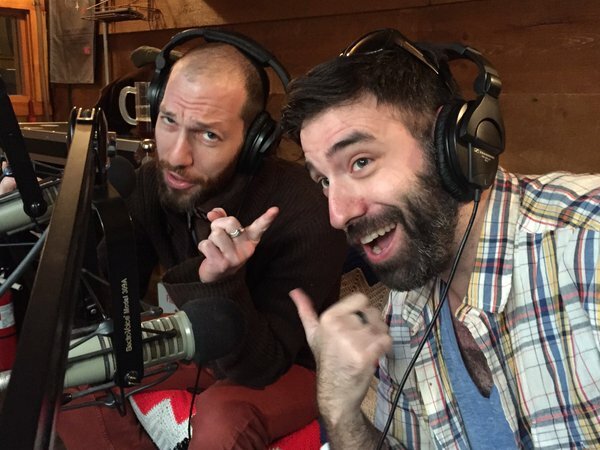 On today’s show, Jacqueline grills Ben and their guests, Jonathan Wiener and Joel Reuben Ganz, about the challenges of being a professional actor in your thirties, and the strain it puts on all sorts of relationships. How do you commit when you’ll cross the country for months for a good gig? How do the fluctuations of artistic fulfillment (and their often pathetic paychecks) affect confidence in dating? What sacrifices to personal relationships are made for the sake of art? And how does all this affect their jobs as waiters and bartenders over the years? Then, after the break, she picks their brains about all things manly, like how their body parts work and how they define true sexual intimacy. Jonathan most recently performed at the Orlando Shakespeare Theatre in “Spamalot” playing Lancelot/the French Taunter/ the Knight of Ni/ and Tim the Enchanter. Off-Broadway he has been seen in “My Big Gay Italian Wedding” and “My Big Gay Italian Funeral”. 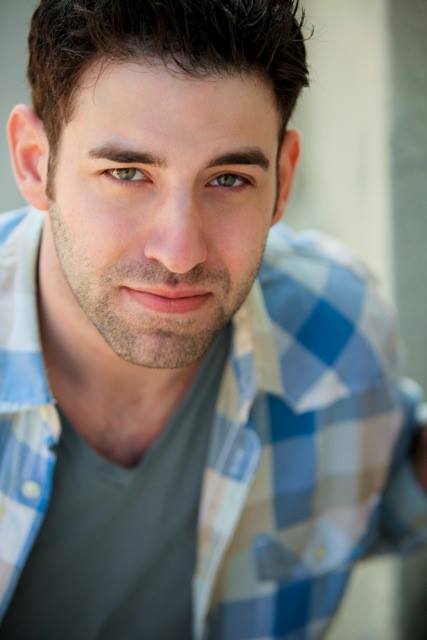 Jonathan is a member of AEA and SAG/AFTRA. Internationally he has performed at the Edinburgh Fringe Festival as well as a lead soloist aboard 2 of the Disney Cruise Line ships. Mr. Ganz has appeared on Broadway in War Horse (Lincoln Center Theater). Other New York credits include Macbeth (Lincoln Center Theater Educational) and The Clown Play (New York Fringe Festival). Regionally, Mr. Ganz appeared in Other Desert Cities (Portland Center Stage); Peter and the Starcatcher(Virginia Stage Company); Measure for Pleasure (Woolly Mammoth); Othello (The Shakespeare Theatre Company); The Book Club Play and Sherlock Holmes and the Adventure of the Suicide Club (Cincinnati Playhouse in the Park); Shear Madness and The Lisbon Traviata (The Kennedy Center); The Picture of Dorian Gray (Round House Theatre); The Death of Meyerhold and Take Me Out (Studio Theatre); Pangs of the Messiah, Honey Brown Eyes and The Admission (Theater J); and The Illusion (Actor’s Express). Television credits include Unforgettable on CBS and What Would You Do? on ABC. 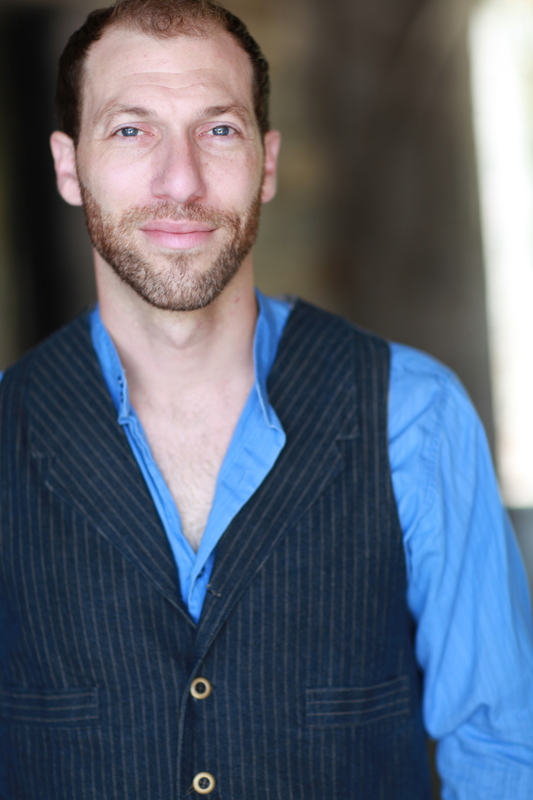 Mr. Ganz is an associate artist with Faction of Fools, a commedia dell’arte troupe in Washington, D.C. Internationally, he worked on productions in Scotland, France and Corsica. He received his B.A. in Theatre Studies from Emory University and his graduate degree from the International Theater School of Jacques Lecoq in Paris, France. Mr Ganz teaches movement technique and works as a movement and aesthetics consultant. Next Post The “This Is Why You’re Single” ladies and Co-Host Chef Daniel Holzman!